Unitronics has recently launched its own line of Variable Frequency Drives, or VFDs, to keep up with their commitment to centralize and streamline industrial automation and control. With this launch they are better able to meet customer demand for motor and motion control solutions. 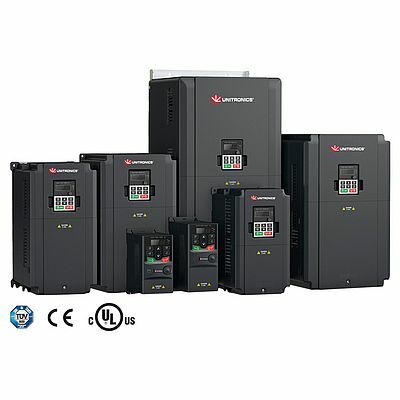 Variable Frequency Drives (VFDs) — also called inverters — optimize machine performance, save energy, and lower machine lifecycle costs across a range of applications, including packaging, conveyance and material handling, machining, pump and fan applications, and more. Unitronics’ VFDs seamlessly integrate with their existing lines of PLC + HMI All-in-One controllers: UniStream®, Vision™, and Samba™. The addition of a VFD product line simplifies workflow by enabling customers to obtain VFDs, PLCs, and HMIs from a single supplier, program them all in a single software, and receive support from the same team throughout a project. The VFDs are also UL approved, TÜV SÜD Safety and CE Certified. Pairing Unitronics VFDs with Unitronics controllers offers a valuable alternative to other VFDs on the market: all tasks can be programmed using the same software environment as the PLC and HMI applications. Unitronics’ software enables the user to rapidly set up, configure, and commission multiple VFDs, as well as to monitor and debug the VFD via online watch or Scope Trace graph. Users can also operate their VFD directly from the controller's integrated HMI panel, allowing them to take advantage of the full color touchscreen. Another major benefit of an All-in-One Unitronics solution is Remote Access; users can monitor the VFD via the software, web server, or even a VNC connection. This addition from Unitronics allows OEMs to simplify and centralize their control needs, relying on fewer components from fewer vendors; they now can save time, budget, and effort with this all-in-one approach. 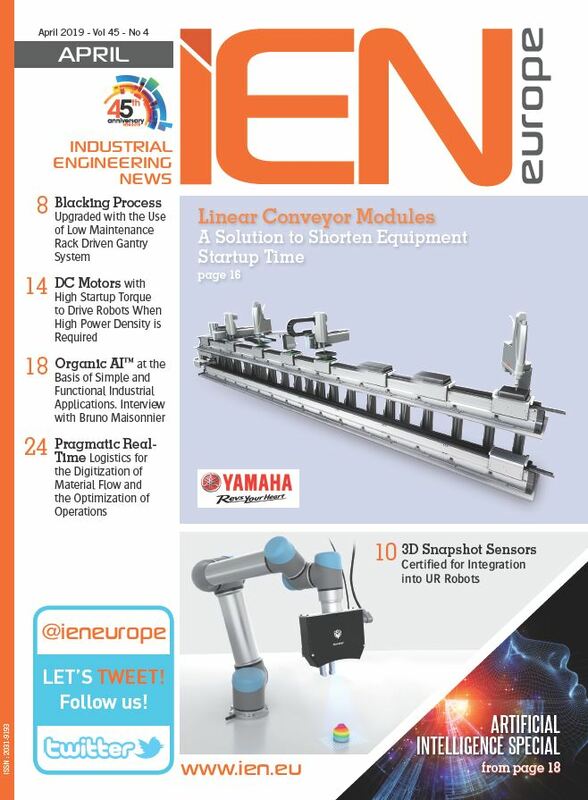 Unitronics continues to uphold its commitment to innovating and integrating industrial automation.